It’s sad to see that many of the traditions that inspired strong family relationships have disappeared from a majority of families within several decades. Fortunately there are some that still remain. Today, many families may enjoy dinner from noon to midnight. 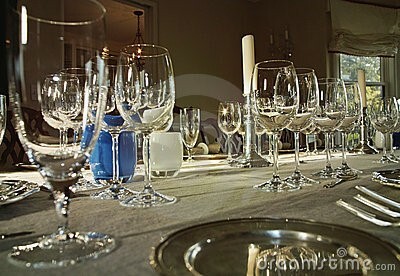 Our meal times together are flexible and changeable as much as table-setting styles and trends in clothing. 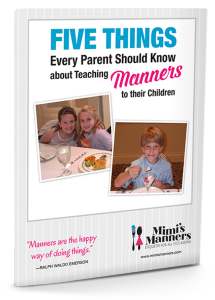 The one thing that remains the same, and is our life-line of successful communication and civility, is good manners. Good manners complete a beautifully dressed person or one that is dressed casually. Good manners are the centerpiece and organization of any table, be it gorgeous or a card table. Without the exchange of good manners, the dining experience is empty and fruitless, and does not produce the purpose for which the celebration inspires! Good manners define your character and you can wear it with everything in your closet, poised and confident. 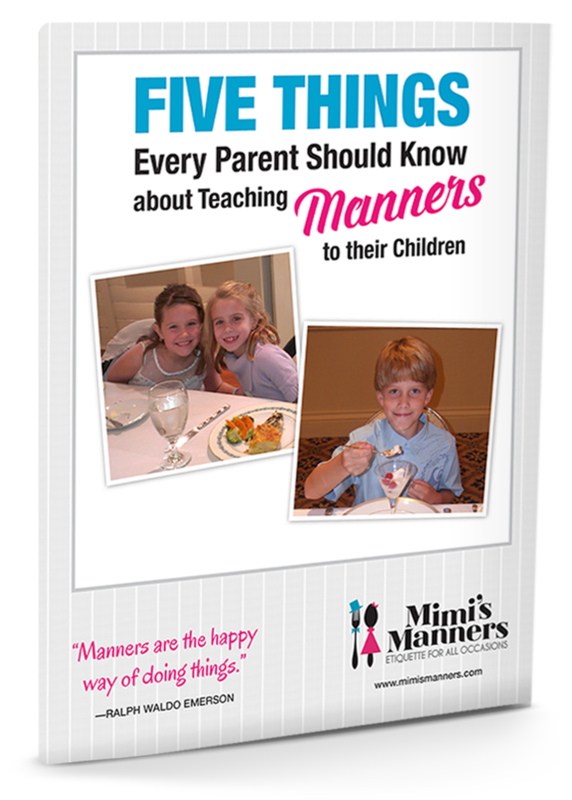 Please let your children see that when everyone is trying to fit in, good manners are the only thing that stands out. Our next classes will be held in March and May in Sarasota at The Ritz-Carlton. We are finalizing the dates now and should have a newsletter out in the next week. Thank you for your interest!